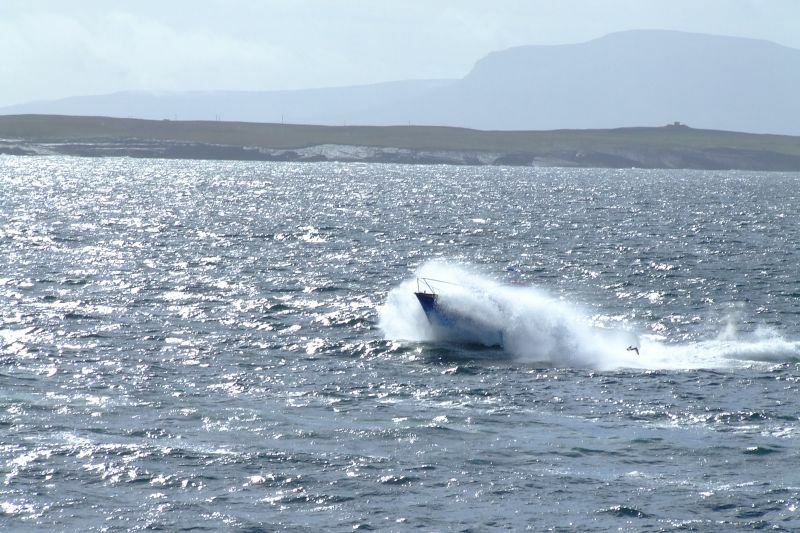 Perfect conditions prevailed for the launch of the Sarah Ellie in Killybegs, the Bluefinn 40 showing off her flowing lines and distinctive paint scheme in the spring sunshine. 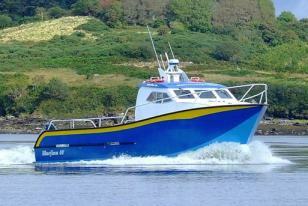 She is tailored to the needs of the modern tourist sight seeing, angling and diving markets with function and image. 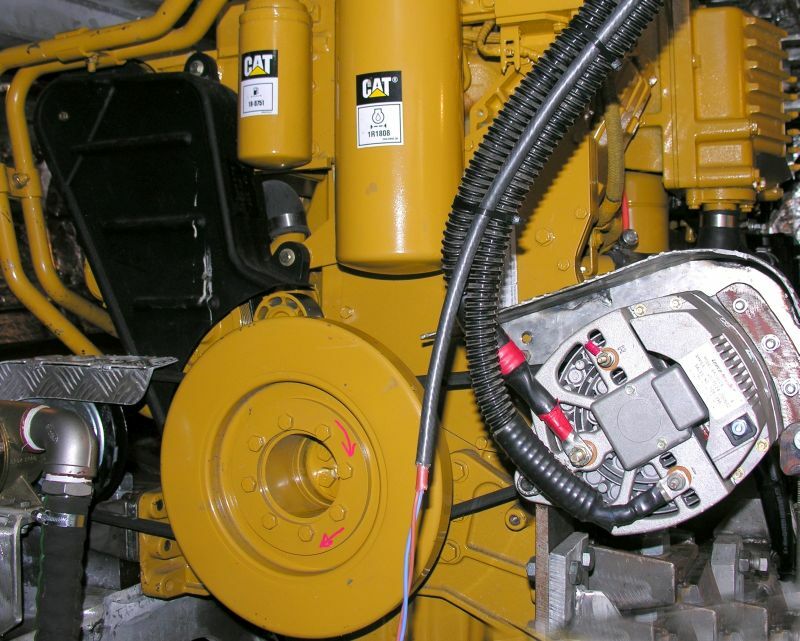 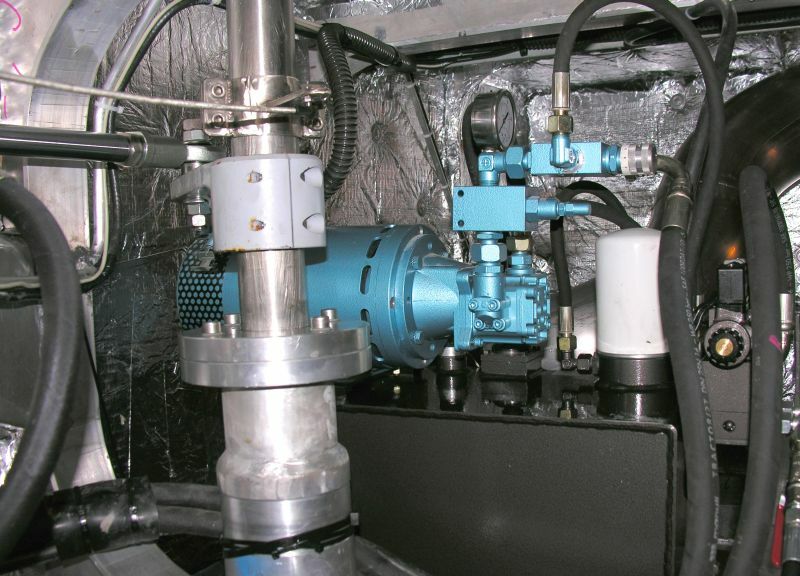 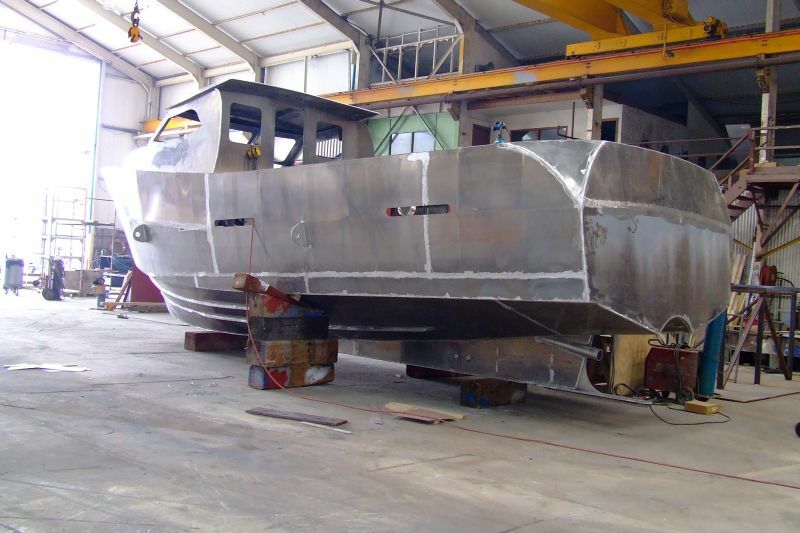 The original development process looked at the needs of operators taking input from a wide spectrum of the marine industry in an initiative to develop a vessel more suitable for today’s industry. 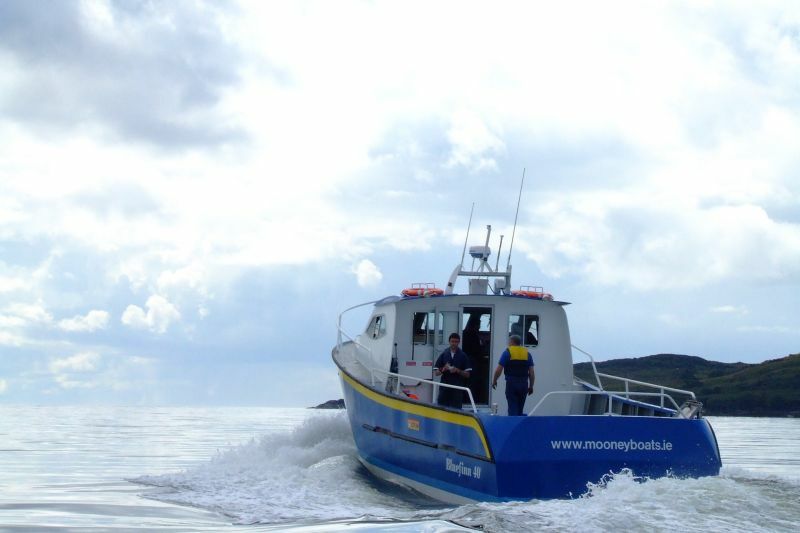 Owner Paul Flannery has worked with designer Marine Design International and Mooney Boats using his experience in the tourism industry to create a vessel which will meet all his needs and offer exceptional passenger comfort. 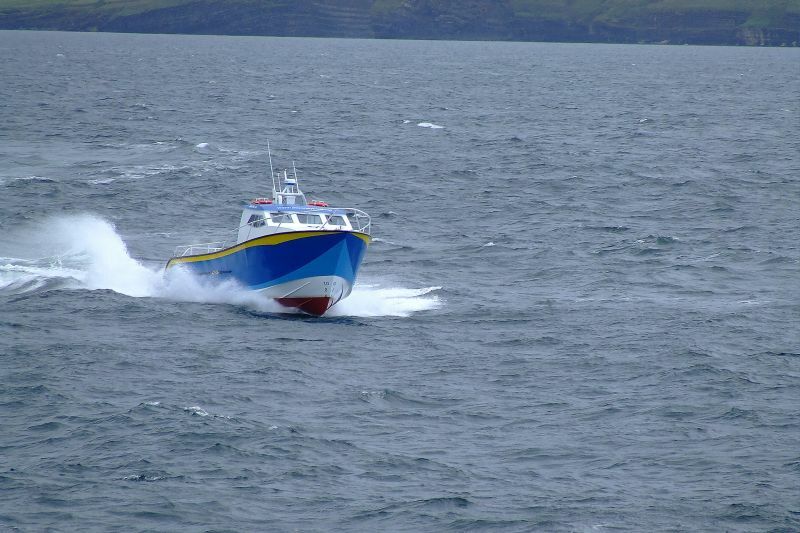 The Sarah Ellie is the third vessel to join Dingle Bay Charter and is a sturdy, capable vessel for safe and efficient use in the demanding conditions off the Irish West coast. 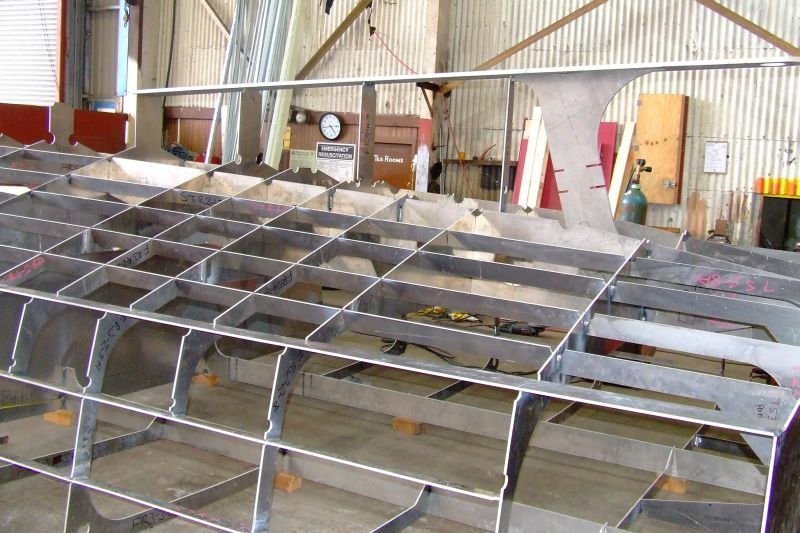 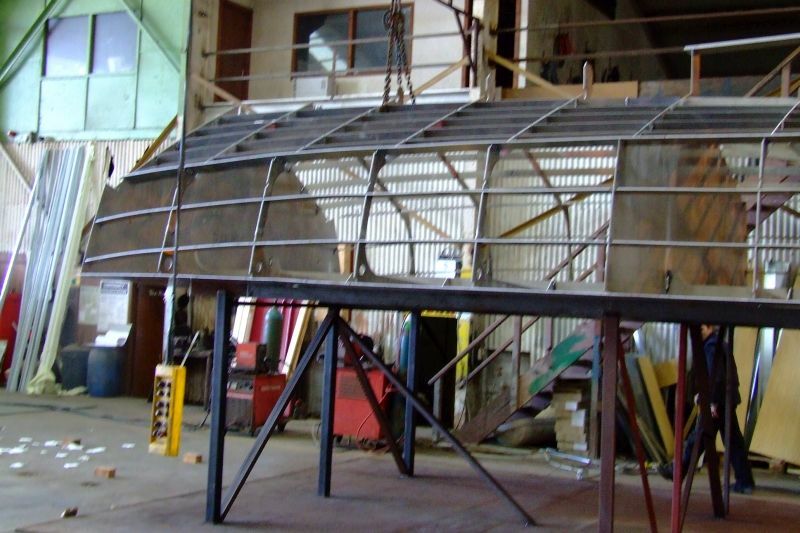 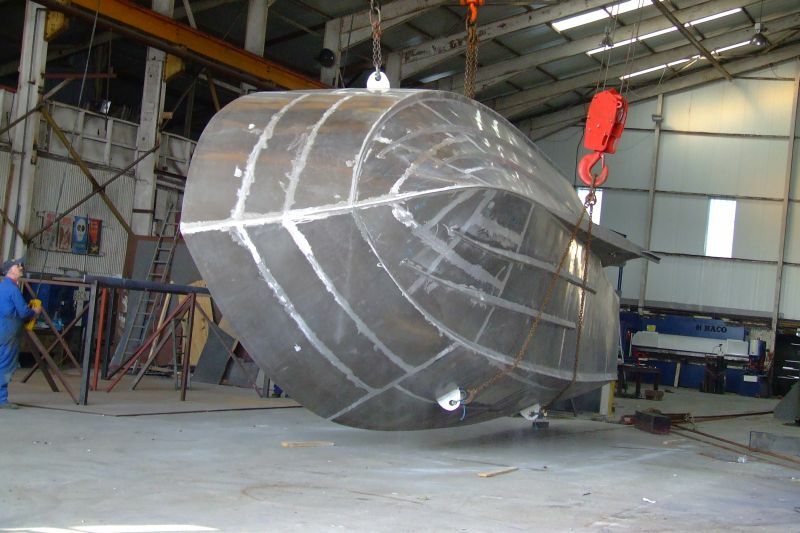 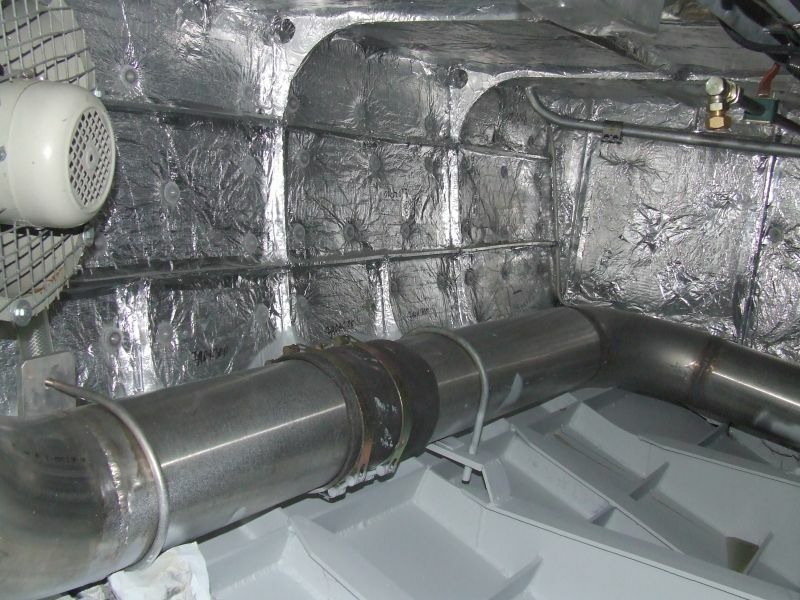 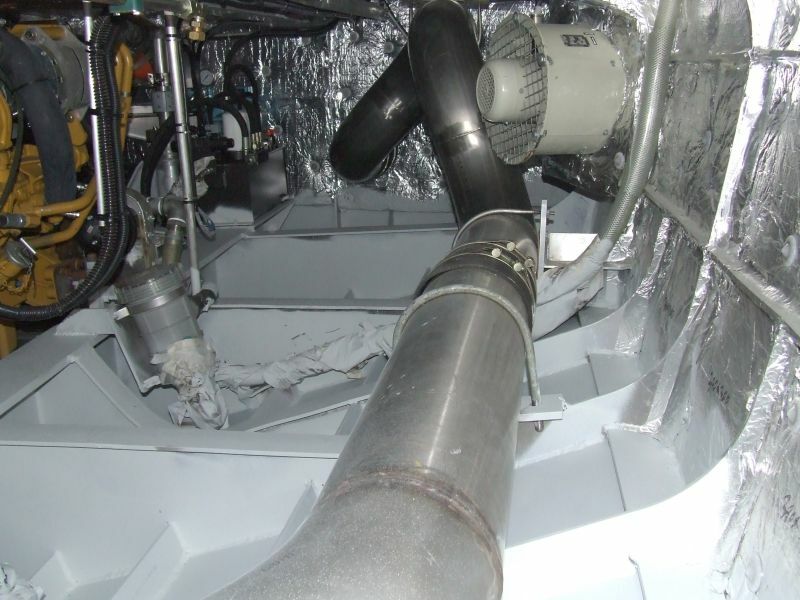 Designed to Lloyds Special Service Craft Rules ensured the vessel was safe and solid for planning cruising speeds even in adverse conditions. 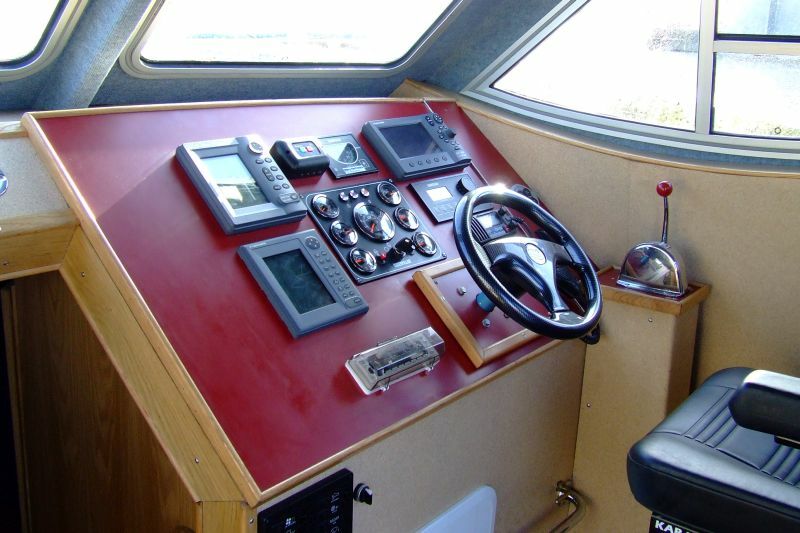 Her wheelhouse is well kitted out with a full electronics package incorporating Furuno M1623 radar, FVC600 echo sounder, Icom M1 hand held and M421 DSC VHF’s, GP7000 GPS C-map plotter and Simrad AP35 autopilot. 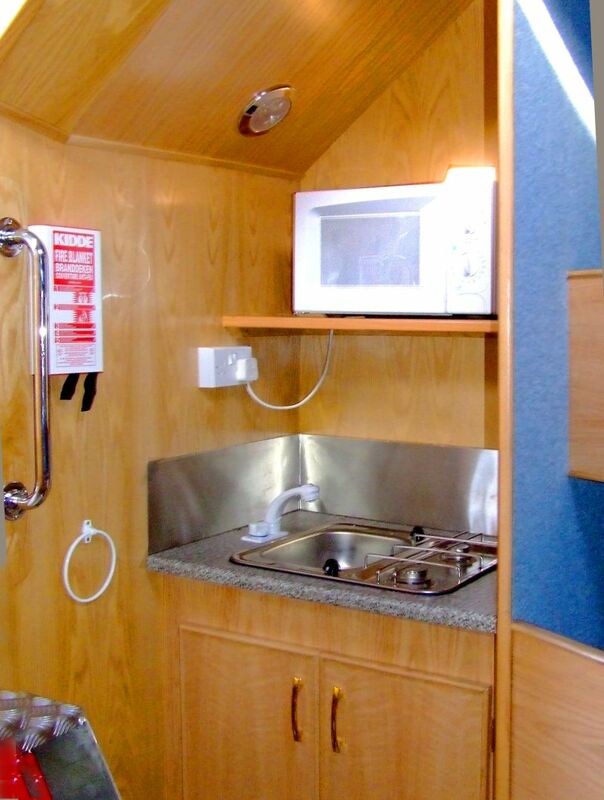 All accommodation is fully insulated and lined with oak veneer and solid oak trim to give a functional finish and warm feel. 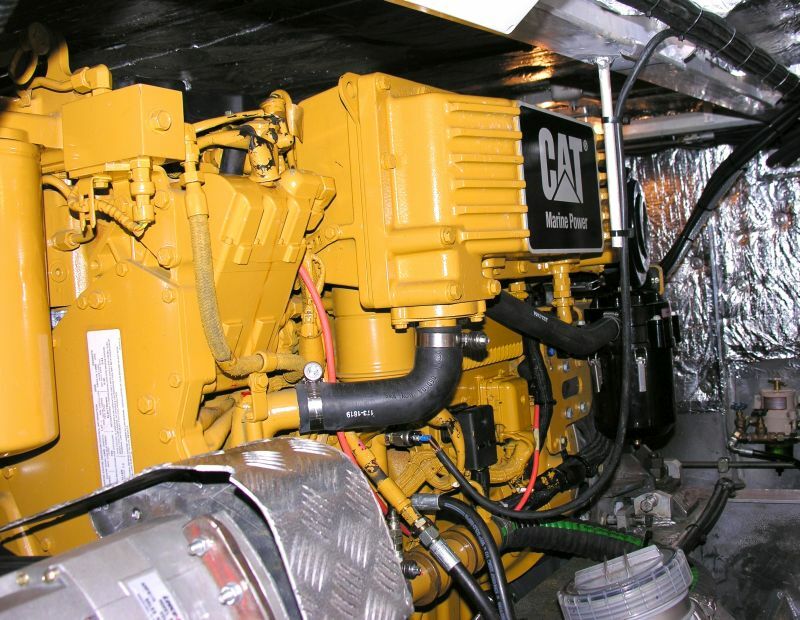 Her Caterpillar C9 putting power through a twindisk V-drive has plenty of power to keep her going when fully laden with the 12 passengers aboard with her P5 licence. 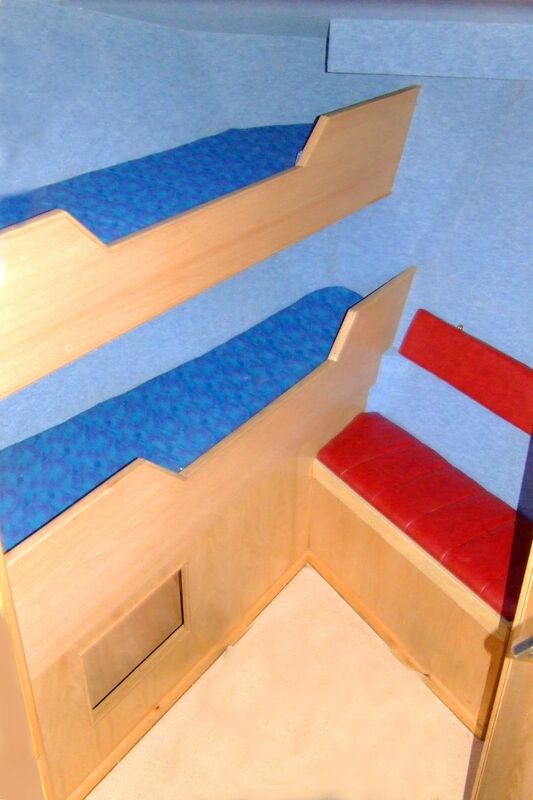 There is seating accommodation below forward with heads and galley for hot snacks and drinks and passengers to get warm and relax. 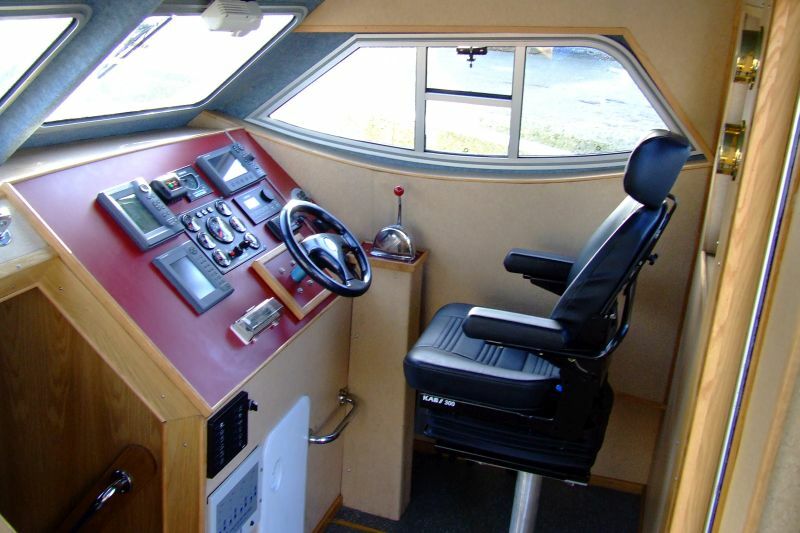 On deck there is a second heads and sheltered seating aft of the wheelhouse and further open seats on the aft deck with rod storage. 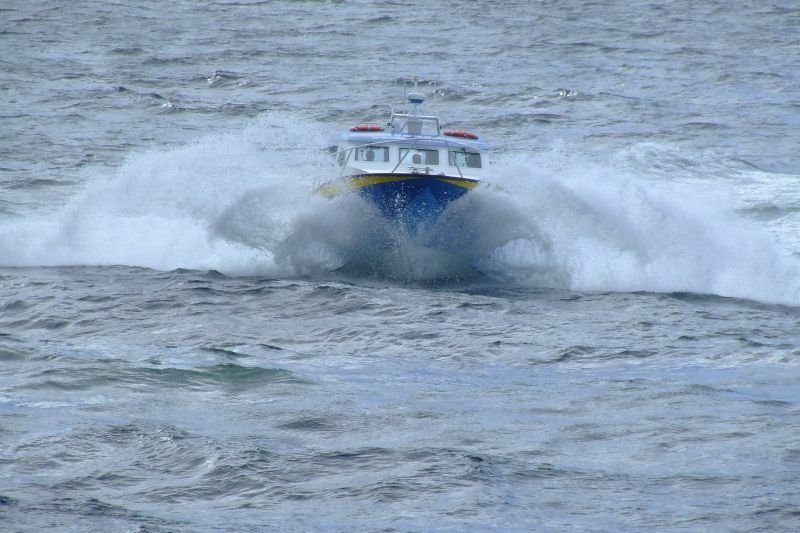 The Dingle tourist boat industry is well established and the Bluefinn 40 was designed to operate in these conditions and offer the most rewarding experience to her passengers. 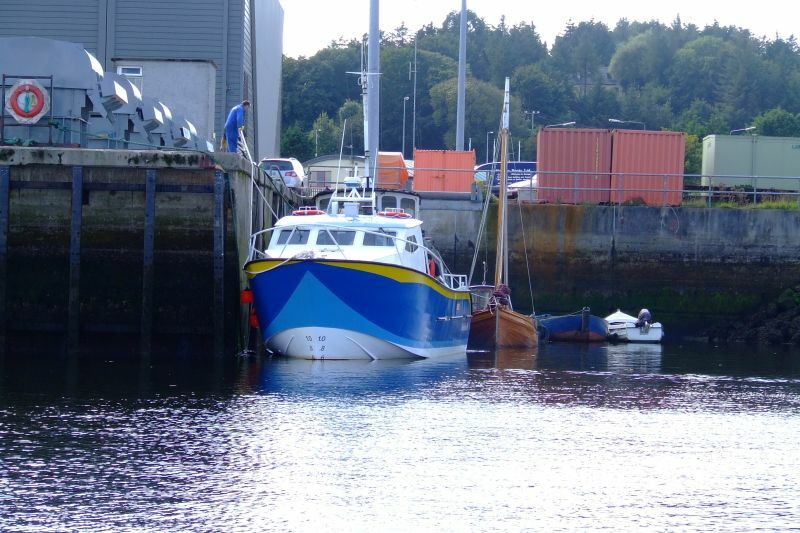 The Sarah Ellie will spend most of her time angling but is available for sightseeing and is fitted with a dive platform and ladder to give her versatility, essential for a successful operator. 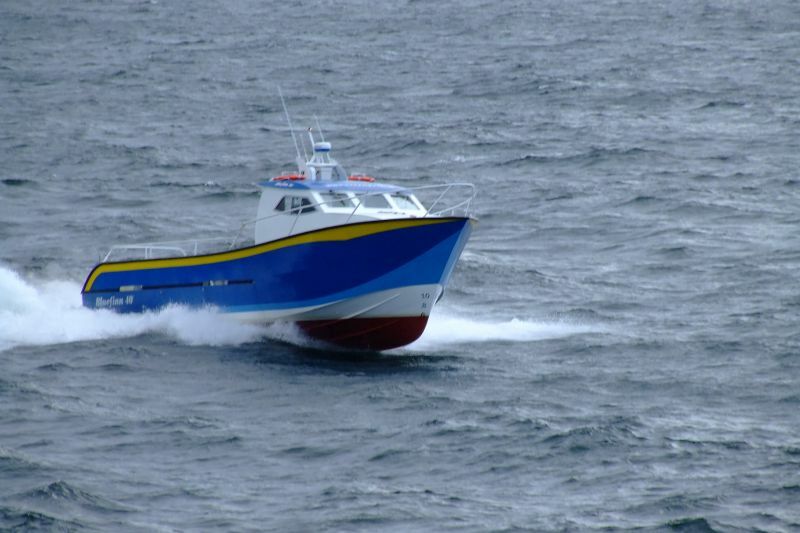 Paul said he was pleased to have a vessel supplied by an Irish company and Mooney Boats had proved an excellent partner during his commercial fishing days and this project had been completed with similar ease.